Welcome to this immaculately maintained 3 bedroom 2.5 bath cape with a gorgeous wrap around porch, full-finished basement, and two car garage on an acre of land!! 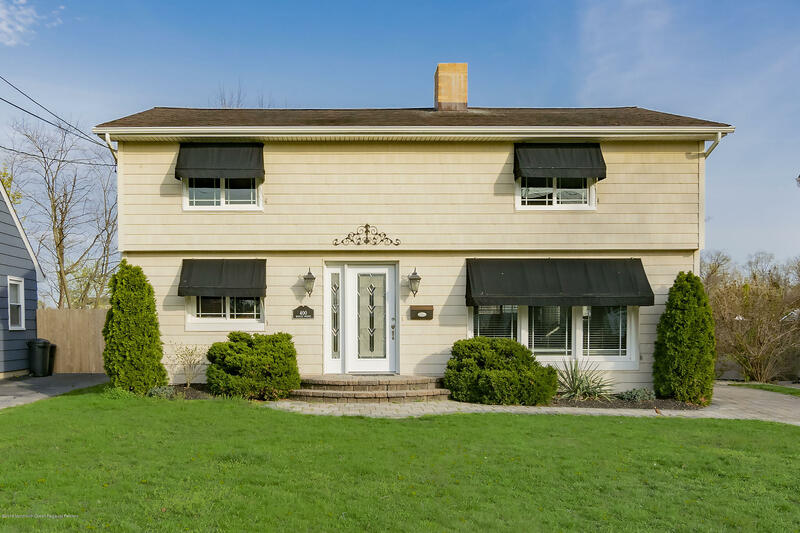 Located in the most coveted Wall Township School System, less than 4 miles from the beautiful beaches at the Jersey Shore, a few minutes from the Shark River, and nearby plenty of parks and recreation. This home is ready for it's new owners!! Welcome to 5328 River Drive. 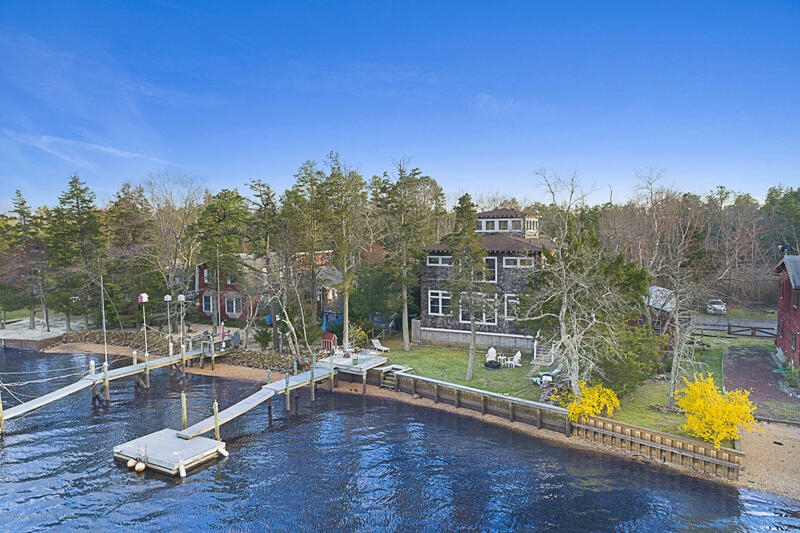 Craftsman-style, custom built waterfront home sits on the bank of the Beautiful Mullica River. This one-of-a-kind home features amazing river views from almost every room of this house. With over 3,000 s/f there's plenty of room for family and friends to get together. Gourmet kitchen with solid mission-style cabinets, professional appliance package - including wine cooler, and center island with sink. Formal Dining Room, Living Room, Family Room and half bath complete the first floor. Oversized Master Suite offers unobstructed river views, large walk-in closet and stunning bathroom with double sinks and spacious walk-in shower. Two additional bedrooms and a full bath are also located on the second floor. The roof-top Cupola offers an abundance of daylight.. Welcome to beautiful 400 Brielle Ave. 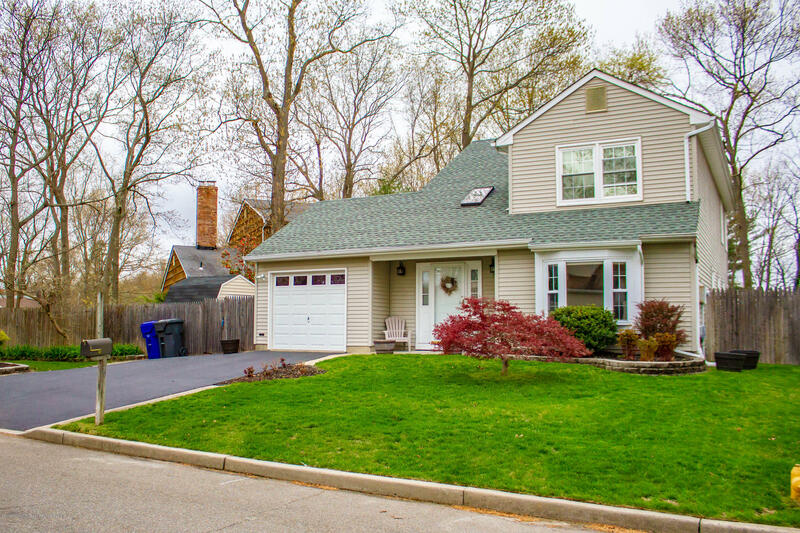 Enjoy the water views from the second floor and access the Manasquan River tributary (Debbies Creek) behind the home for kayaking! Make sure you bring your bikes with this home being just one mile from the beach. This home is complimented with 4 bedrooms on the second floor. On the first floor, Living room, formal dining room, laundry room, office and family room. Walk out to a generous sized back yard and finished accessory building. The home was freshly painted and floors refinished. Just unpack and call this space home! 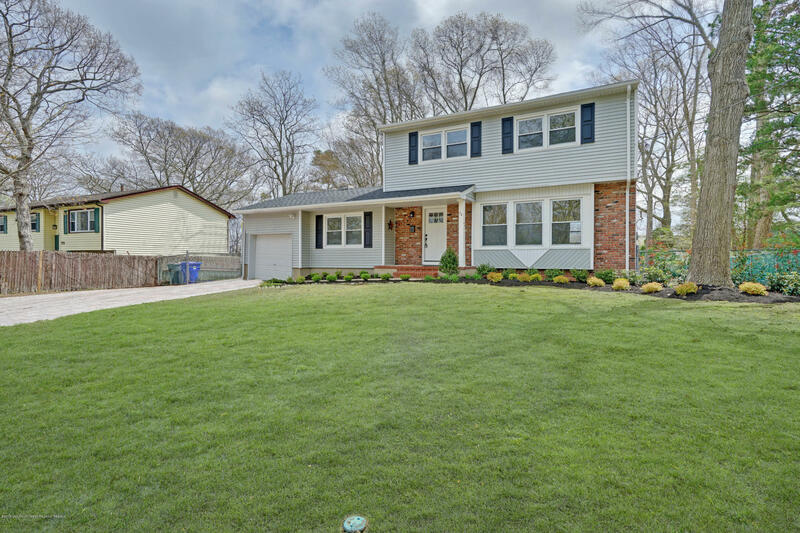 Beautiful Midstreams neighborhood on the Brick/Point Pleasant Border this remodeled 4 Bedroom 2 Full Bath Center Hall Colonial with full basement is awaiting your family! Entertainment size living room and dining room all finished in crown molding, hardwood floors and recessed lighting. Updated kitchen features white cabinetry with color coordinated back splash and corian counters, center island breakfast bar, upgraded Stainless steel appliances completed with ceramic tile flooring. Sunken family room also with hardwood flooring and sliding doors leading to rear fenced in yard and deck. Lower level features full bath with ceramic tiled shower. Upstairs has 4 great sized bedrooms all with hardwood flooring. Full basement for storage or future expansion. This completely renovated home was gutted to the studs and shows like a new home. Open floor plan for easyentertaining. The large living room opens to the beautiful new kitchen which opens to the dining room with doors leading to the covered rear porch and large patio. The second level offers 3 bedrooms and bath. On the third level is the master bedroom, en suite bath with soaking tub and separate shower.The expansive outdoor space will be perfect for all your Summer gatherings. 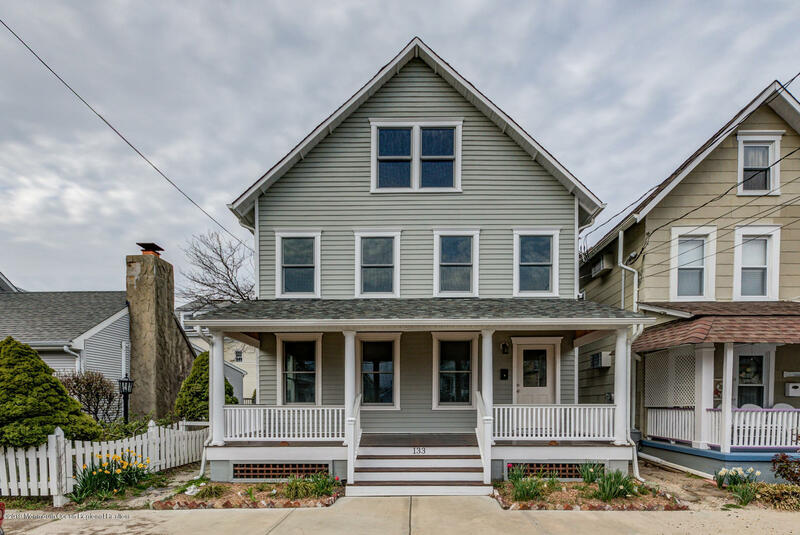 Nothing to do here, just bring your belongings and start enjoying all that Ocean Grove and Asbury Park have to offer. Call today don't let this one pass you by. Picturesque colonial located in the heart of Brick. 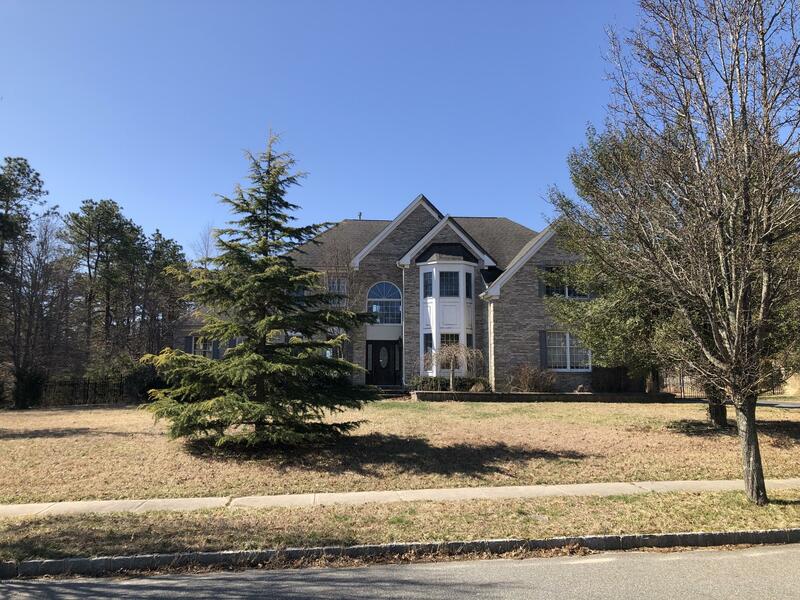 This gorgeous, well-kept two-story colonial home features a large formal living room, formal dining room, and causal den overlooking the backyard. Eat-in kitchen and cathedral ceiling in the foyer complete the very well-maintained downstairs space. Three nicely-sized bedrooms with main bath are located on the spacious second floor. Master bedroom is complete with private master bath and plentiful closet space. 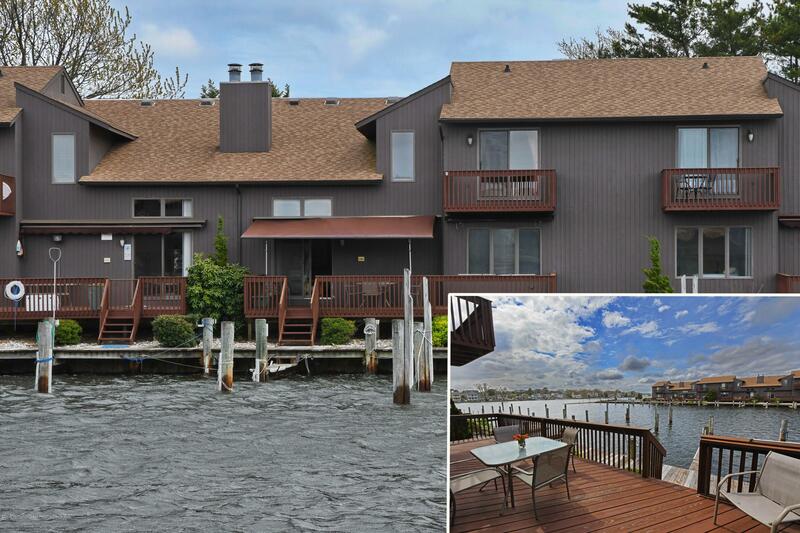 Located just minutes to the GSP, shopping, and Jersey Shore beaches.